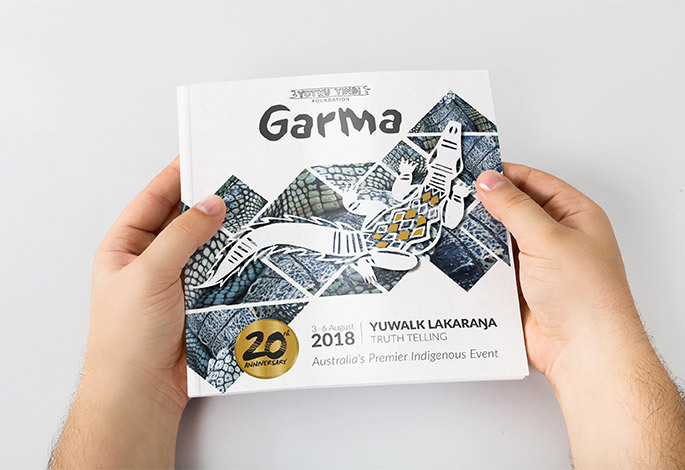 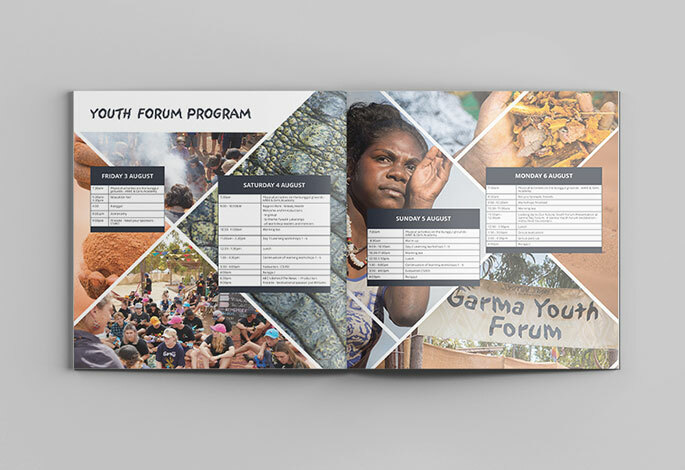 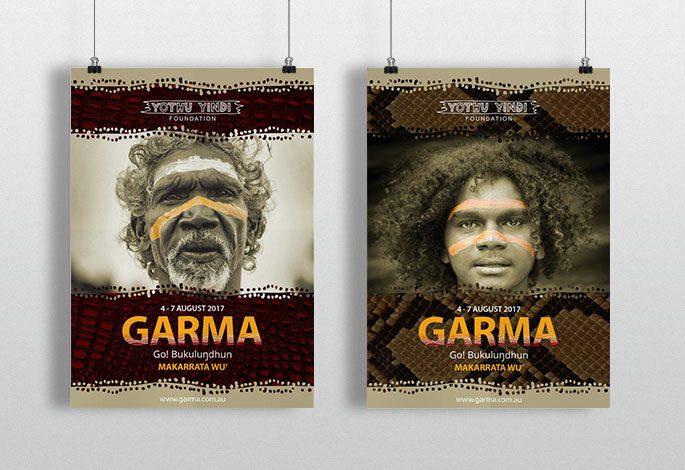 Garma Festival is Australia’s leading Indigenous cultural exchange event and a national hub for major forums with discussion, policy and action formulation and brings together Indigenous and non-Indigenous Australians through youth forums, art gallery, music, film, song, dance and expo. 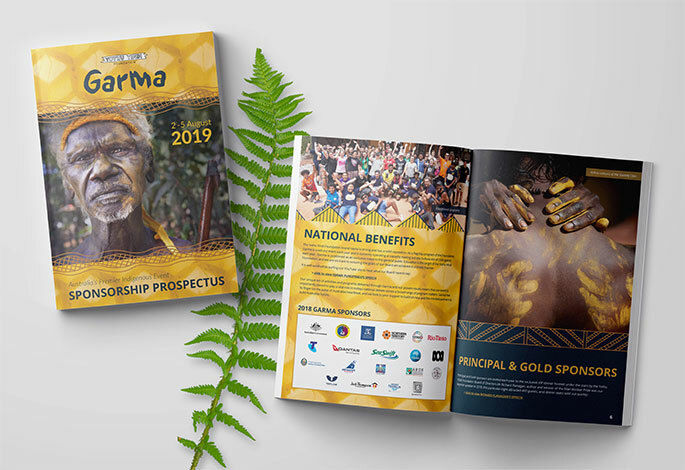 It is the festival’s aim to foster reconciliation, education and understanding through sharing of culture and traditional practice; to promote and highlight Yolngu culture, and create economic opportunities beneficial to Northeast Arnhem Land. 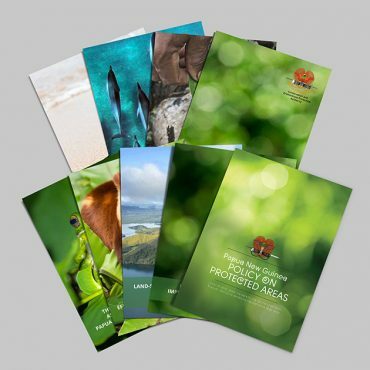 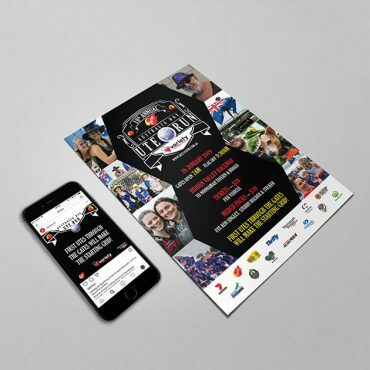 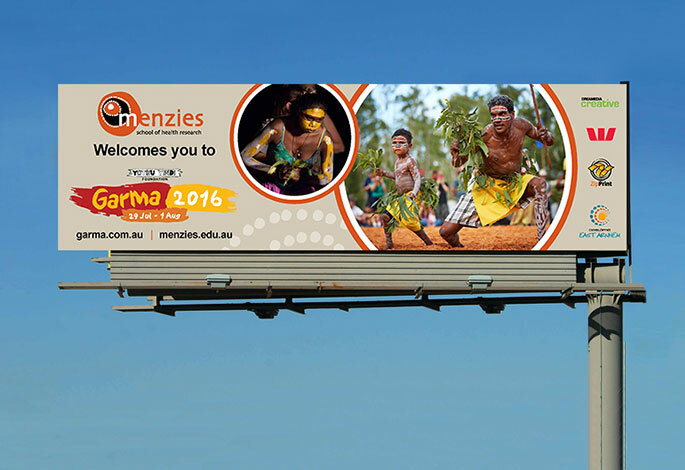 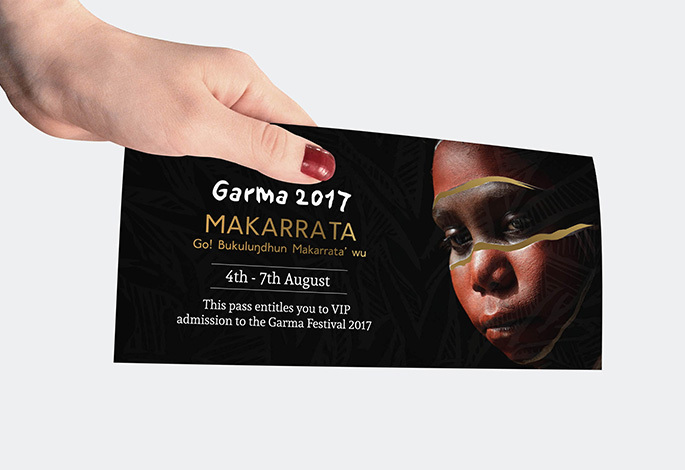 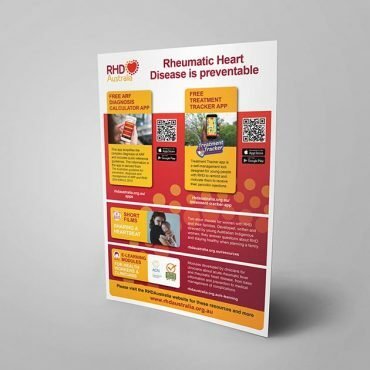 Since 2012 we provide the Garma Festival with a wide variety of collateral each year. 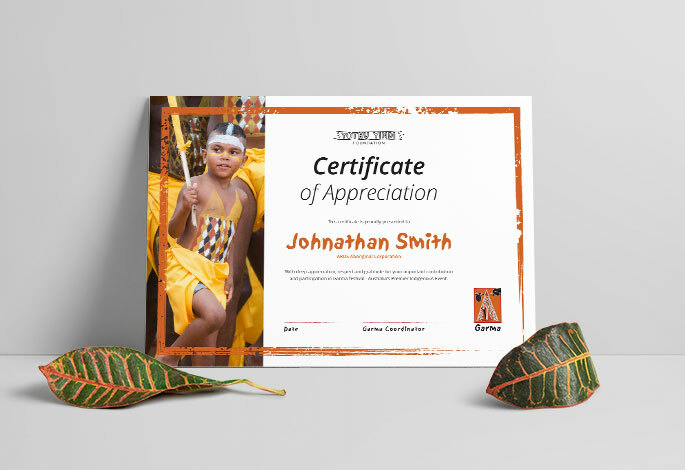 This year marks our 8th year collaborating with the Yothu Yindi Foundation to present this prestigious Indigenous festival in all its colour and vibrancy. 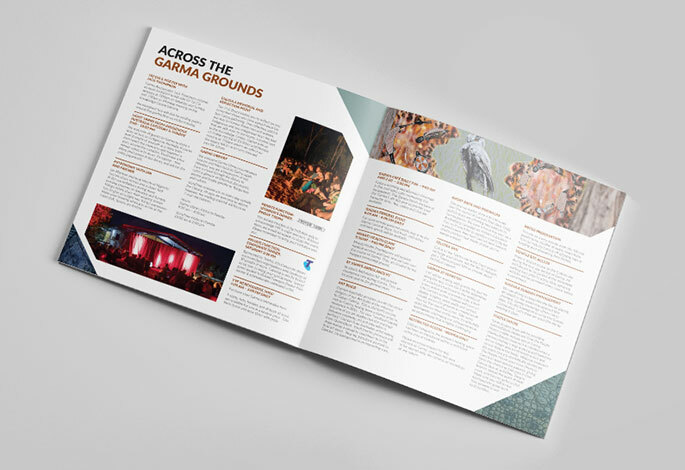 Our work encompasses the festival program booklet, posters, flyers, adverts, sponsorship prospectus, VIP packs, keynote media, backdrops, site map, and the festival report.